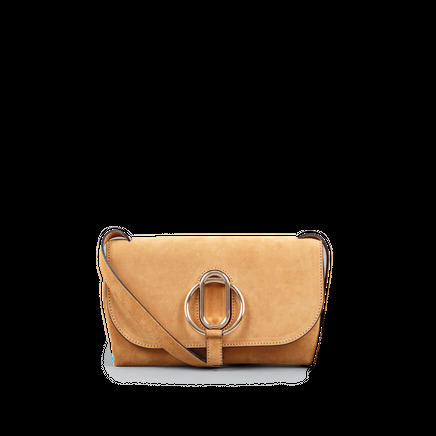 IVY pochette suede is S T É E’s signature clutch in tan suede calf leather bonded with yellow coloured suede leather inside. 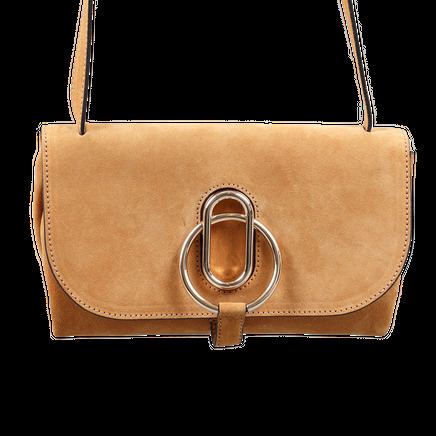 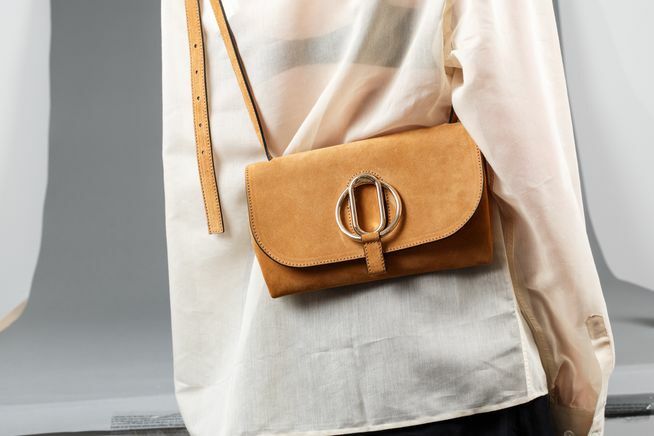 Detachable and adjustable shoulder strap, that can be worn either cross-body or as shoulder bag when strap is taken double. Inside slip pocket that can fit your credit cards separately. 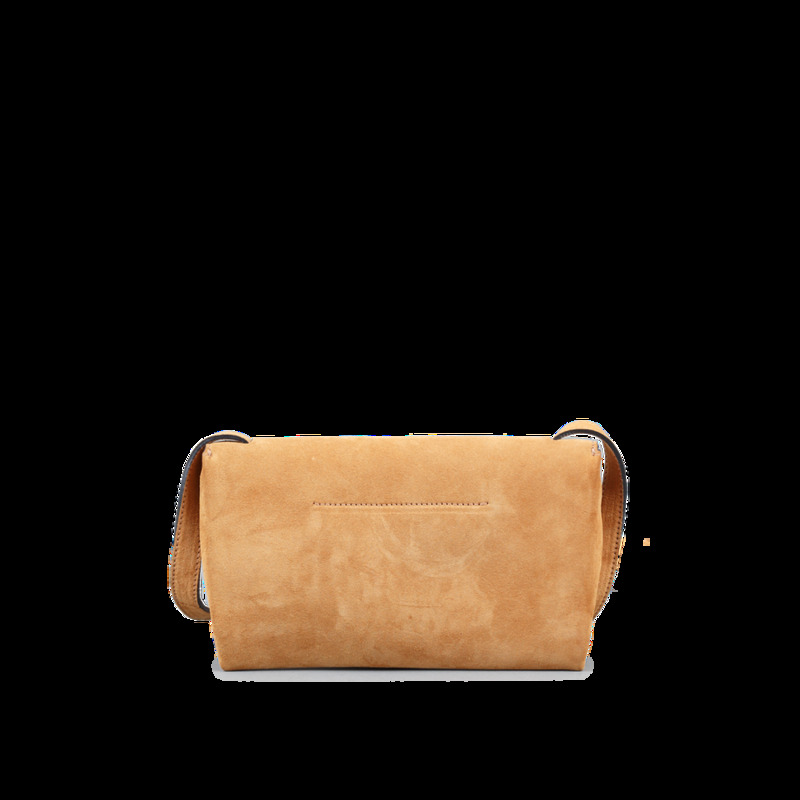 Gold buckle.